ER collet chuck with the ﬂexibility that can clamp drill, reamers, end mills and taps. ER16 / ER20 holder can make M type as your choice. 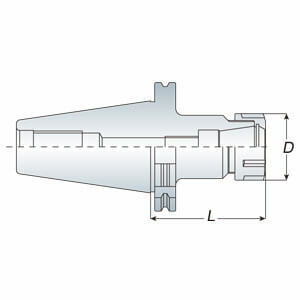 ER collet chuck is also suitable for ER bearing nut and wrench. 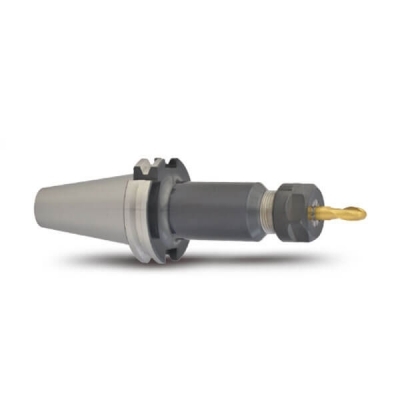 ER spring collet chuck - long type upon your request.